We can print any design from a simple one color logo to a highly detailed full color image & everything in between. We offer both traditional plastisol printing as well as water based discharge inks for the softest prints possible. With four manual presses, three high capacity automatic presses and a digital direct to garment machine we can produce quantities anywhere from a single tee to thousands of shirts. Contact us today to see what we can do for you! Our Embroidery department is equipped with 6 embroidery machines with a combined total of 20 embroidery heads to meet all your embroidery needs. We can sew anything from simple names to complex multi color logos. Bring in your own design or work with our in-house designers and digitizers to create a design to suit your needs. We make stickers! Our durable custom stickers are available in all shapes and sizes on white, clear and reflective vinyl. We can print in a variety of standard colors including metallics. 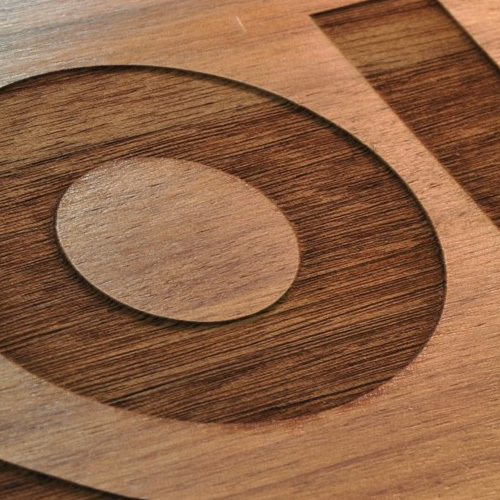 We can also die cut vinyl for application on windows, doors and you name it! Contact us for more info. At Peden's Inc. we provide thousands of different specialty advertising items to promote your business, organization or special event. 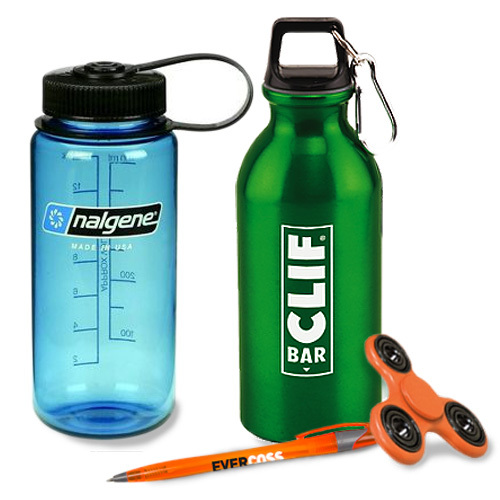 Ask us about water bottles, keychains, pens and much much more. 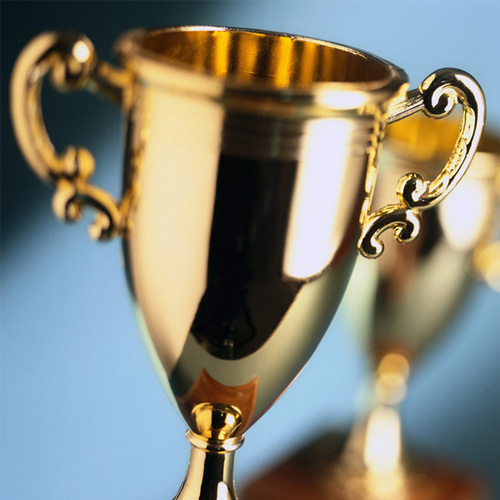 We are a one stop shop for all your award needs, We offer a wide selection of trophies, ribbons, medals, plaques and awards of all types. No matter your need we have got you covered. Our Engraving Dept. runs a scratch engraver, a hand engraver and a cutting edge laser engraver which can engrave plastics, metals and wood. Contact us today to see what we can do for you!